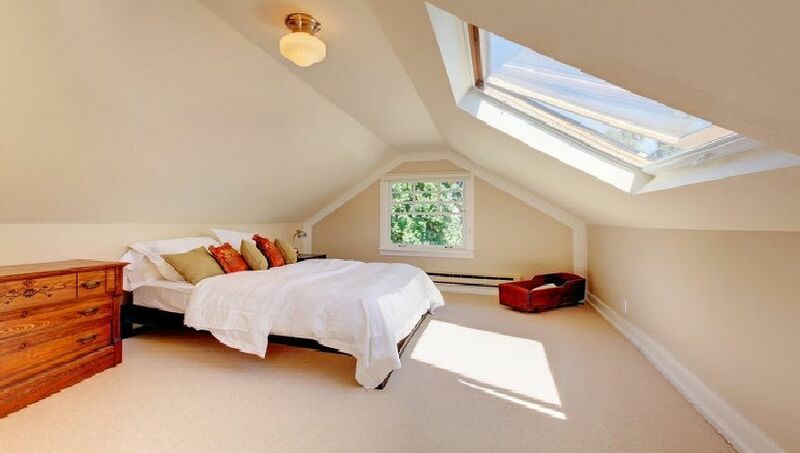 Are you looking for a company to carry out the best loft conversions North London has to offer? Then look no further than Firtree Building Services. We are the leading experts in the installation of loft conversions in North London, so if you’re looking to create more space in your home, get in touch with our expert team for a FREE quote today. Depending on the size of your attic, our loft conversions North London service could take your home from a 3-bed property to a 5-bed property just like that. We will tailor our services to you, working with you right from the architectural planning through to final building certificates and sign off. Our design team for loft conversions in North London will sit down with you to draw up some designs that we know you’ll love. We are happy to work with your ideas to bring them to life, or if you’re lacking inspiration, we will be happy to design something for you that will help you optimise the space you have. No matter what style of loft you have, our team have a wealth of knowledge and experience when it comes to loft conversions in North London. 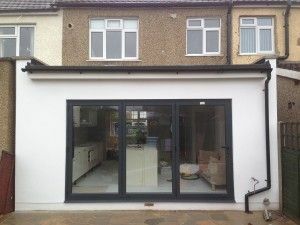 One of the best things about opting for this type of renovation is that is does not require planning permission, which means we can get on with things and have your project completed in as little as 6-7 weeks. Whatever you wish to do with your loft conversion in North London, we will ensure a seamless integration of your new room within your home. We work quickly and efficiently but never cut corners and make sure all the finishing touches are complete before we sign off on the project. We understand that any home renovation is a big commitment, which is why at Firtree Building Services our loft conversions North London team will keep you informed every step of the way and will never sign off on a project until you are 100% happy with the results. Whether you want us to work on your project entirely, or work with your architect or structural engineers and designs, we always treat your home with care and respect, and you can ensure your home will be left spotless upon completion of your new North London loft conversions. No matter how complex your ideas may be; no job is too big or too small for us at Firtree Building Services, so get in touch with us today to begin discussing your ideas. Our builders have over 20 years of experience in North London loft conversions, and our highly skilled workmen only use the best quality materials on each and every job. We endeavour to provide you with honest and impartial advice about your loft conversions North London options so that you can make a well-informed decision that suits your style and budget. We want to provide the most cost-effective service for you which is why we offer FREE surveys and quotations with no hidden costs along the way. Turning your home into a building site is never ideal, but our builders work to strict deadlines so that we don’t disrupt your day-to-day routine and so that you can begin enjoying your loft conversions in North London as soon as possible. You can have peace of mind that when you choose Firtree Building Services, we take care of every last detail, so you don’t have to. This includes any planning permission and building regulations you may require. If you’re still unsure if we can help you with your intended project, then get in touch with one of the team today to discuss your North London loft conversions options. For the best loft conversions North London has seen, get in touch with Firtree Building Services today. Call us on 07957 574 604 or email us at info@firtreebuild.co.uk.